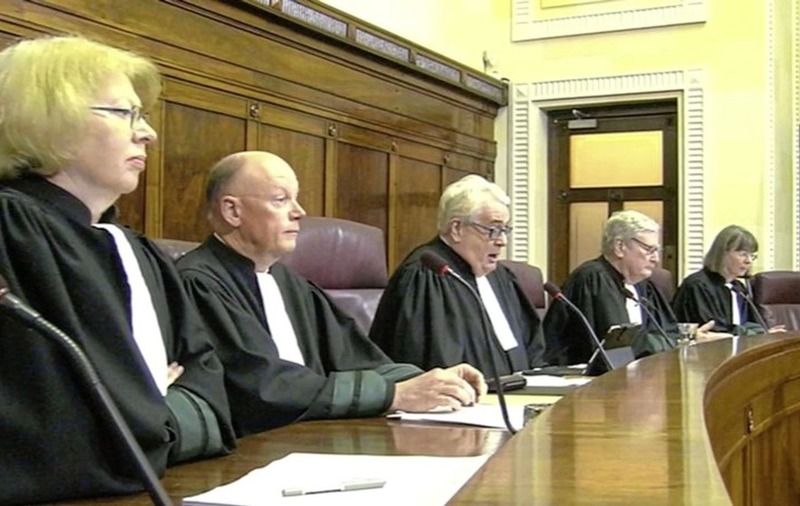 COURT proceedings have been broadcast in Ireland for the first time. 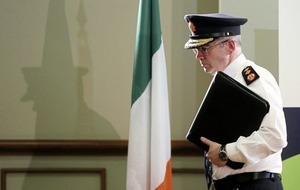 Two judgments handed down by the country's Supreme Court in Dublin were aired in a pilot project yesterday. State broadcaster RTÉ filmed the two judgments, which lasted around 20 minutes, using small robotic cameras inside the court room. It was screened live on RTÉ's online player and carried in later TV news bulletins. 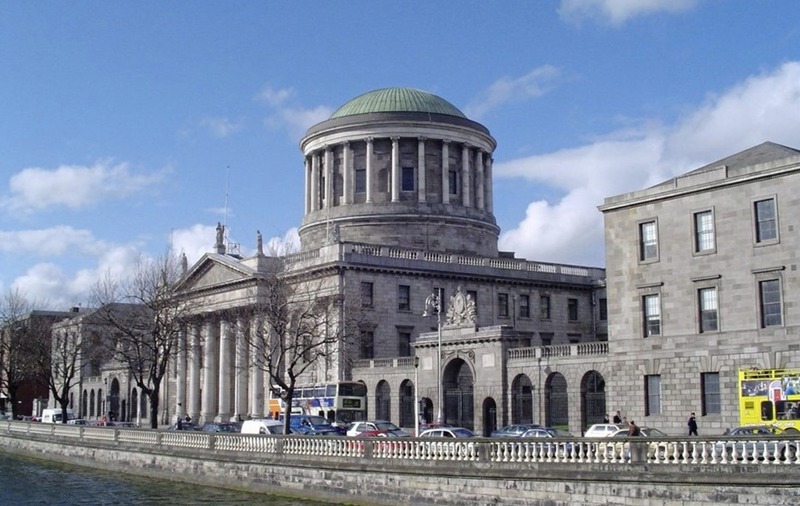 In the first judgment, the five Supreme Court judges unanimously rejected an Irishman's challenge against his extradition to the US to face charges related to an alleged mortgage fraud. The second case involved a man seeking compensation under a state redress scheme for abuse he suffered as a young child in a nursing home. 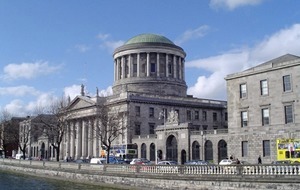 Ireland's Court of Appeal had found he should not receive compensation because the nursing home was not covered under the remit of the redress scheme. The Supreme Court overruled the Appeal Court decision by a majority of four to one and asked that the matter be referred back to the body that determines redress payments so appropriate compensation could be provided. Before the historic broadcast, the Chief Justice of Ireland Mr Justice Frank Clarke expressed hope the initiative would help the public better understand the working of the courts. "We are taking the step of televising the judgments of the Supreme Court, as a way of demystifying the courts process," he said. "We wish to allow people see how their highest court operates. This will help explain and create an understanding of the courts. "This is a start, and following a test period, we will review the success of same with a view to expanding coverage in the new year. This might include televising the parties making their arguments in the Supreme Court". Jon Williams, managing director RTÉ News and Current Affairs, said: "It's vital that justice is not just done, but is seen to be done. "So we welcome the chief justice's decision to allow RTÉ's cameras into the Supreme Court – and hope it will enable the public to see the way justice is delivered in an even more open and transparent manner than at present."